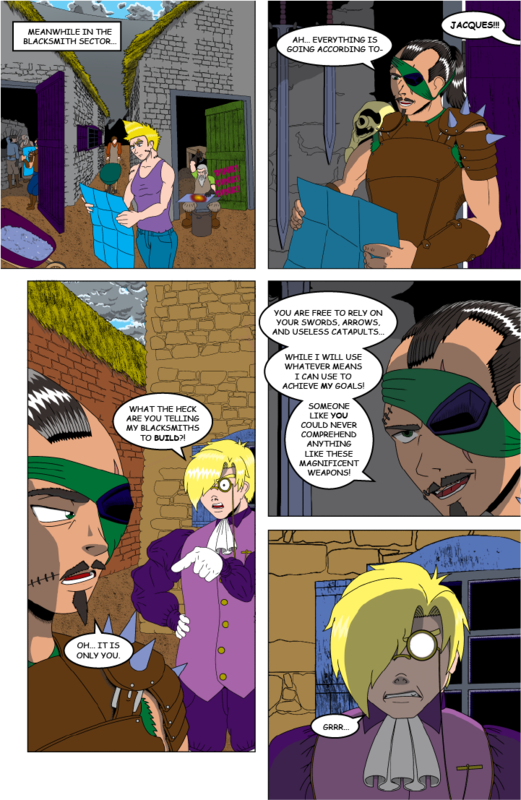 I have finally uploaded the newest page, and I believe the quality is much better! Jacques is busy making the blacksmiths work on something special. Luther gets suspicious, but who gives a crap what he thinks? The weekend after this upcoming one I will be going to Nauticon 2016! Be sure to check out my shop if you are going!